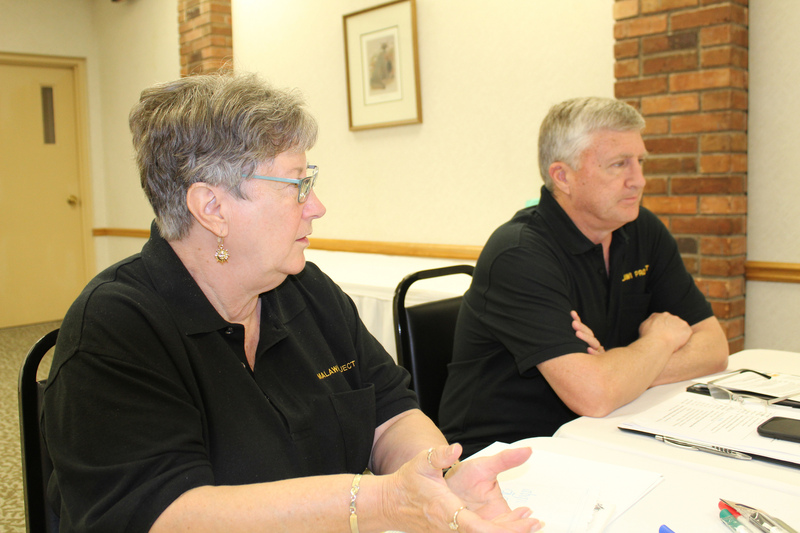 Indianapolis, Indiana … At a recent meeting of the Malawi Project’s Board of Directors, Suzi Stephens and Jim Messenger listen intently as a budget is proposed for 2019 that will be triple what the budget was for 2018. The reason is the development and construction of a major headquarters hub and distribution center in Lilongwe, for handling aid packages sent from the U.S. and other developed nations. With the creation of the Malawi directed not-for-profit Action for Progress the Malawi Project is able to realize a long-held dream of having Malawians responsible for their own programs and future and see them take the lead in planning that affects them and their people. The new facilities, near the capital city of Lilongwe, will allow Americans to serve in a support and procurement role, while Malawians take responsibility for everyday operations in-country.